The 2018 Macy's Black Friday Ad was leaked Monday November 5, 2018. 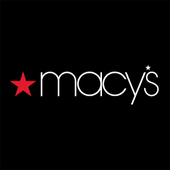 This year, Macy's stores will open Thanksgiving day at 5PM and remain open until Friday morning at 2AM. Stores will reopen Friday at 6AM.